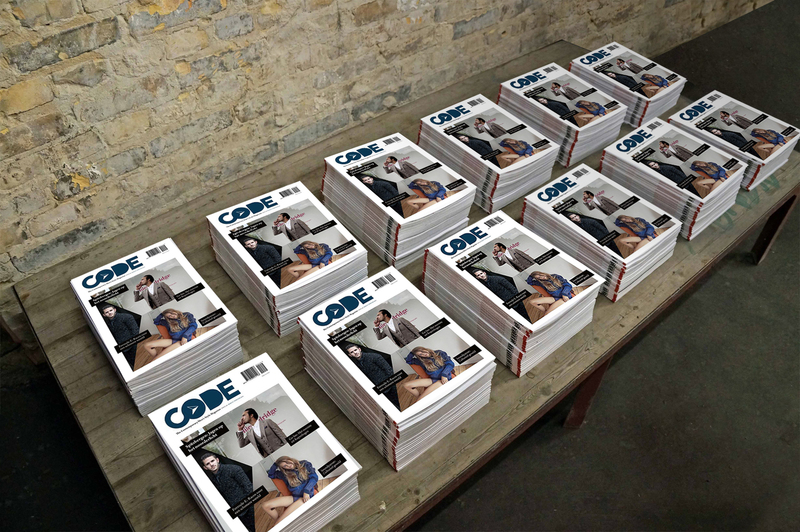 Smart online invitation system for CODE magazine – an independent highend fashion magazine documenting mens style. 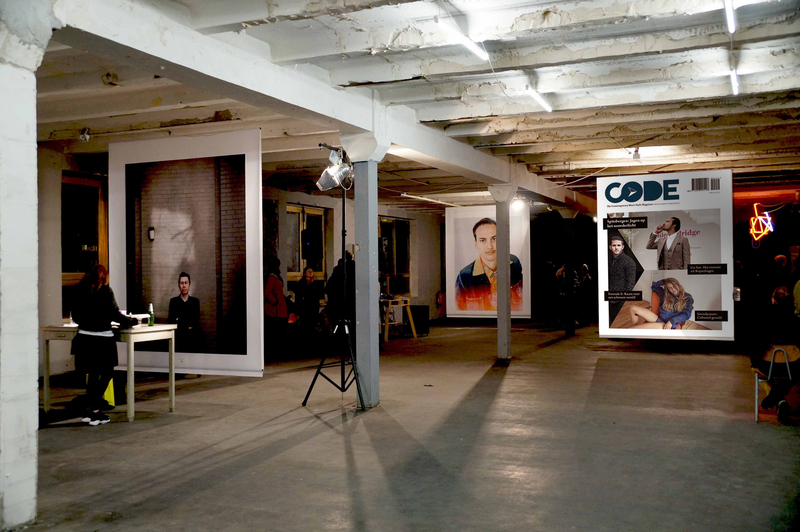 CODE magazine portrays subcultures and individuals which are guiding when it comes to menswear. 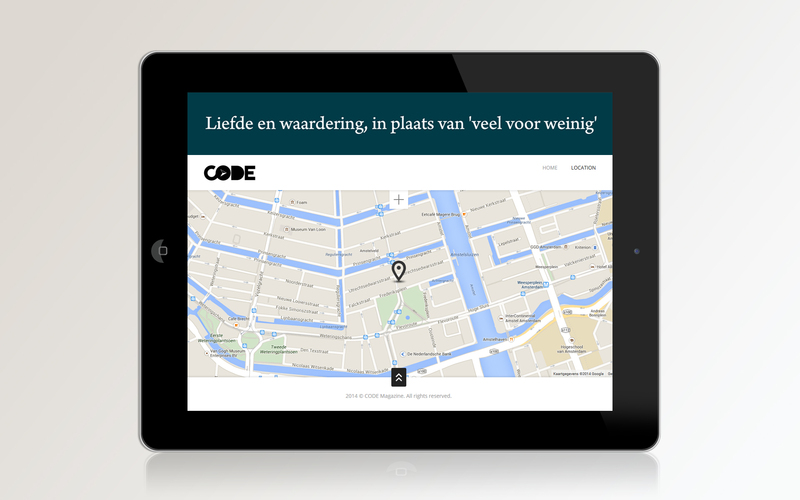 Real people with interesting stories. 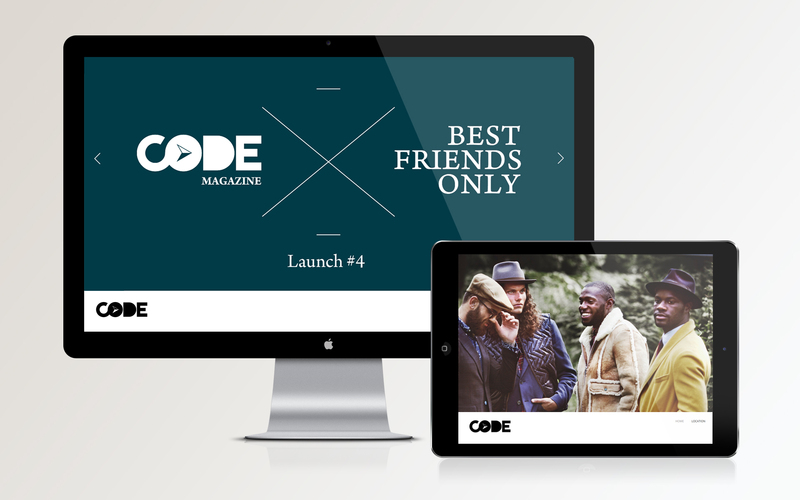 We were asked to develop an online invitation system to set up an engaged guestlist for the CODE Magazine launch events. 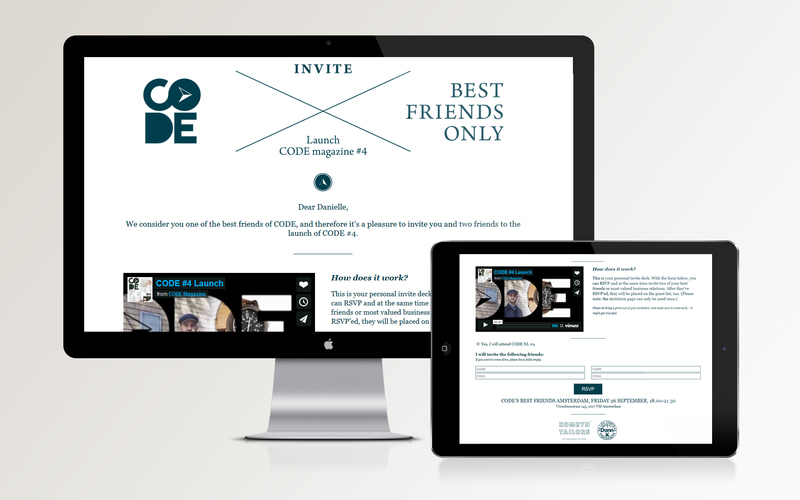 Selected invitees received a unique activation link by email, Facebook or Linkedin and could RVSP the activation link to be placed on the guestlist automatically.